Working on a general timeline for Noctuina, but also on a more specific one dealing with the Larkspur series. At first I thought being so nitpicky about days was silly, but then I remembered two things: A) Nerds are relentless and B) Tolkien had notes dealing with the Fellowship’s journey on a day-by-day basis. If I did somehow manage to become stupid-popular and got something like which month it is wrong (gasp) then.. there would be annoyed forum posts. Plus I like being precise. It seems Larkspur, volume one, takes place over the course of a week, starting in the evening on the first day (Prima 14) and ending in the morning of the seventh day (the 22nd of Prima/Martius, aka 22nd of March). Delphinium starts a bit later when the party is a few days away from Spadille. With a map I’ve charted how far a horse can go in a day it seems they’ve been on the road for a week at that point. Delphinium therefor starts on the 29th of Prima- a new moon. Perhaps that’s why Lizzy’s feeling worse than ever. I think this story will cover a few months. At least I have planned for something near the end to be important because it is midsummer. I need to sit down and write it out though just to make sure. It does make me wary of where to start book 3 though, as that might cover years of time (not to mention book 4). 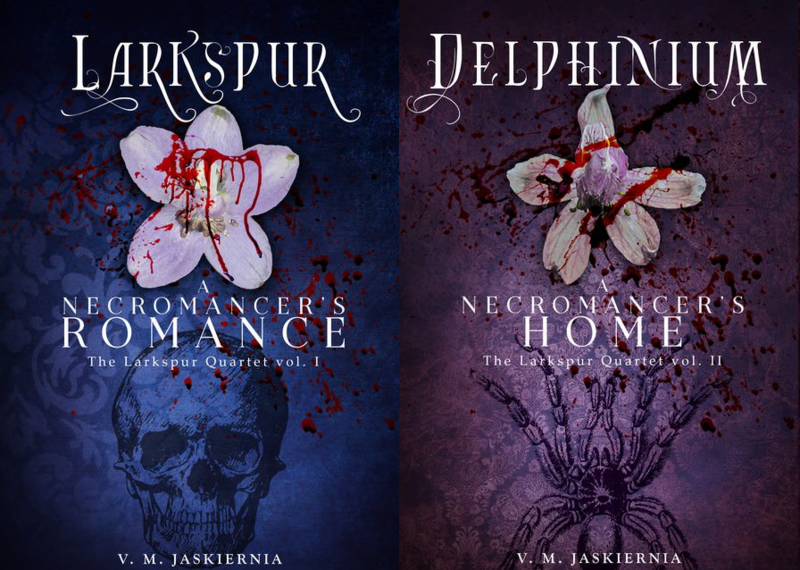 Either I’ll let the story grow and add more books, or I’ll finish up the ‘Larkspur’ series and begin another series only with a slightly different ‘theme’ than the first set’s Romance and Family.